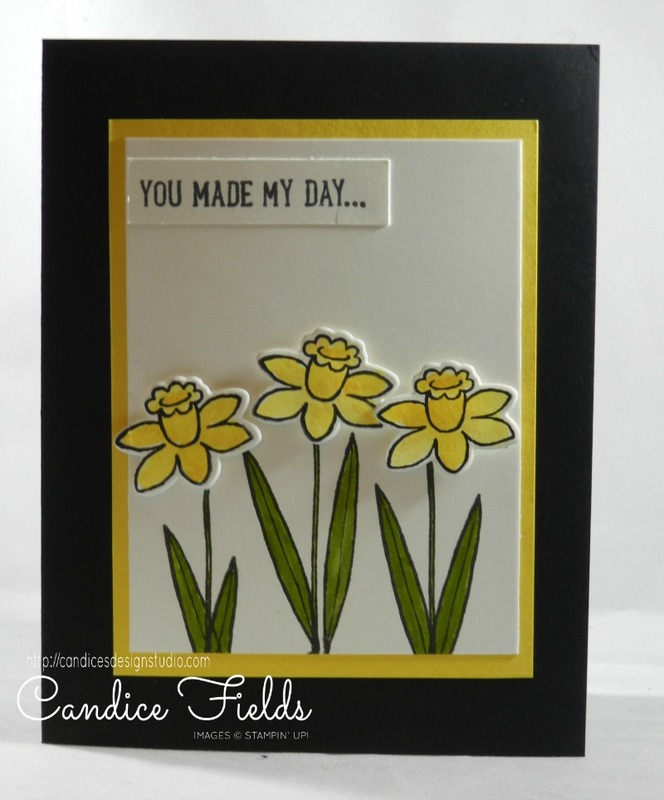 there is still so much you can Stampin' Up! Basket Bunch bundle for. Today's card features the Basket Bunch Bundle. This set is so versatile and can be used beyond Easter! This is one of the cards I made from a Winter Retreat in a Box class given by Ronda Wade.